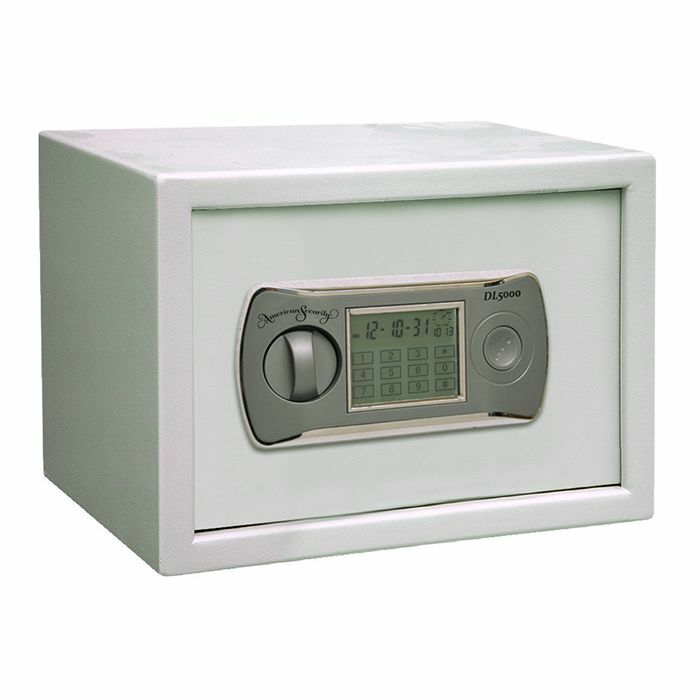 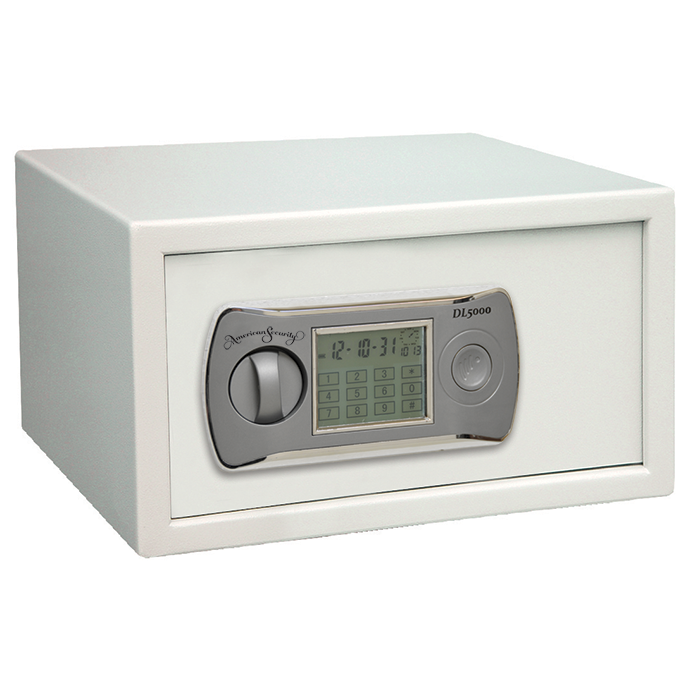 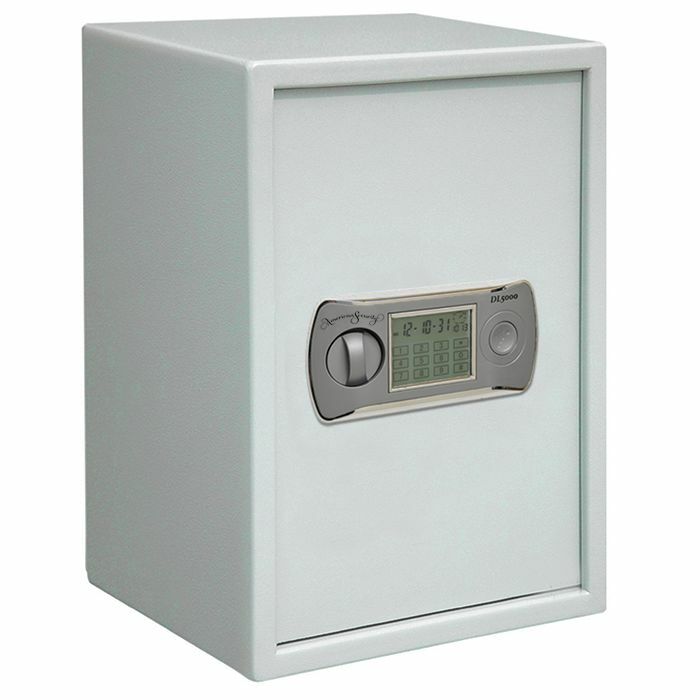 At B&L Lock and Safe, we have a big selection of electronic safes in our Houston showroom. 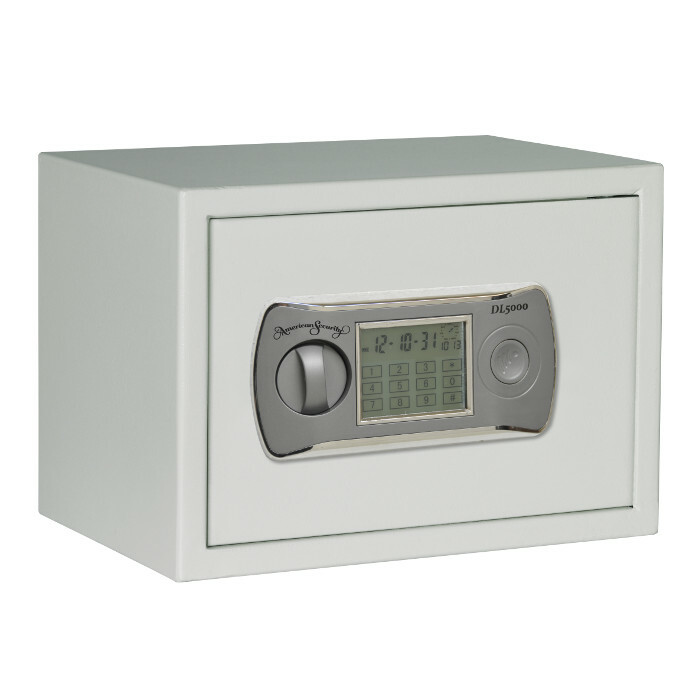 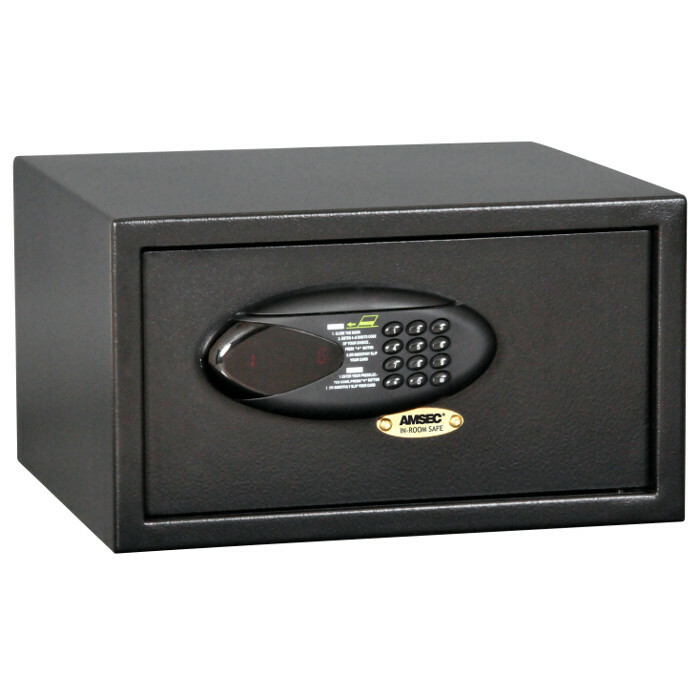 We offer only the highest quality safes, which is why we sell AMSEC safes. 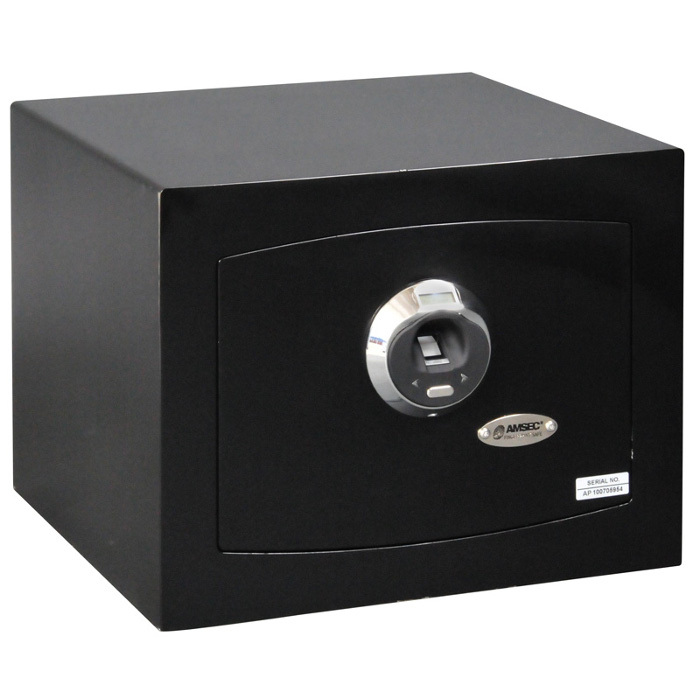 We invite you to come by our showroom to see our great selection of electronic safes, or give us a call. 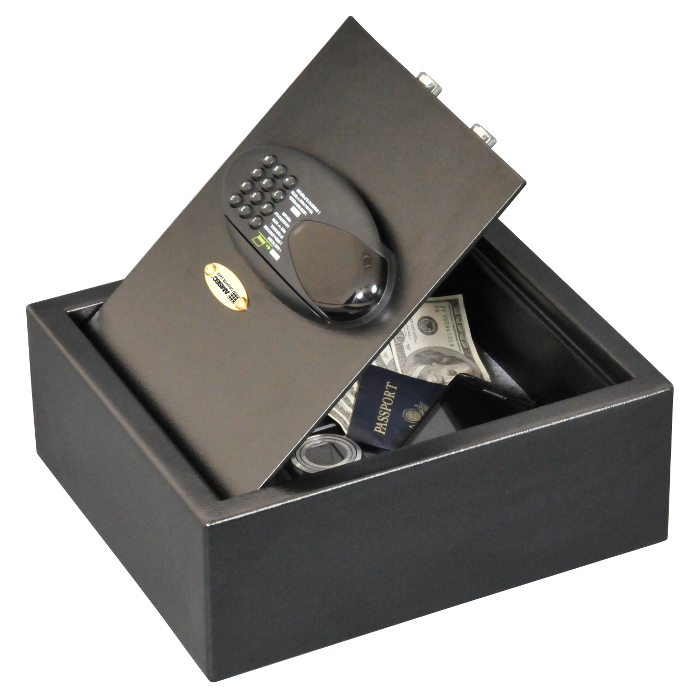 We are here to help.